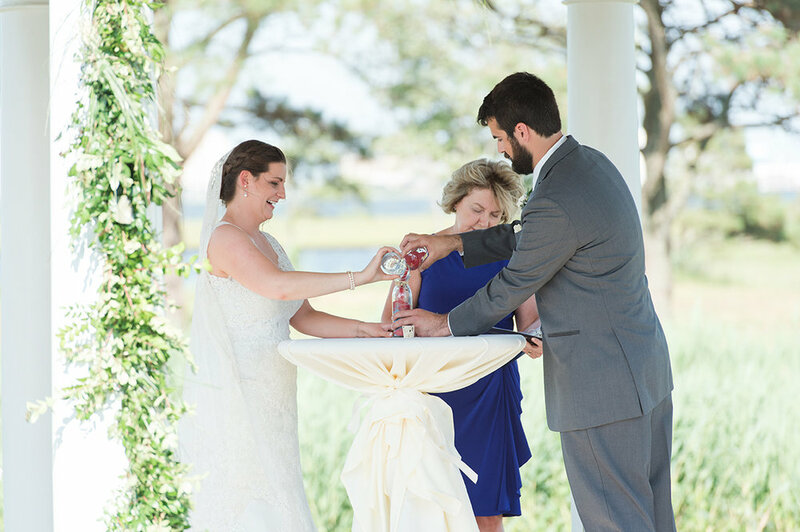 I had such a hard time picking just a few pictures from Elizabeth and Steven's wedding. It was just a hands down great day. 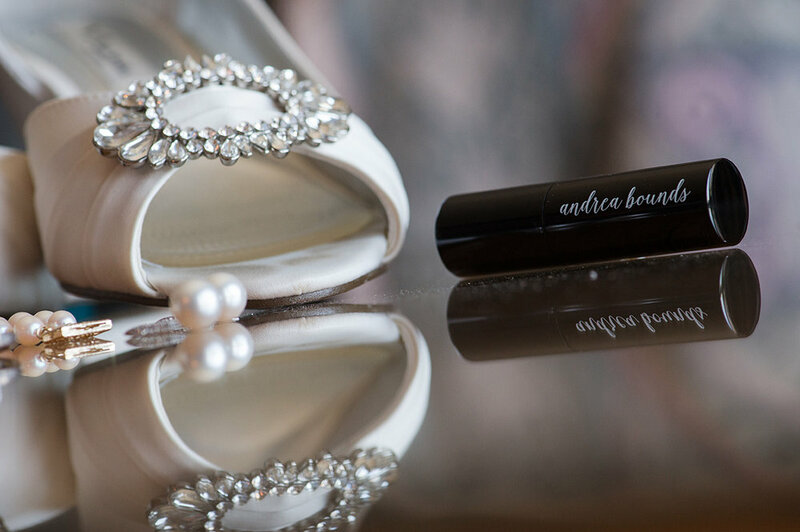 The Andrea Bounds Team arrived bright and early to do hair and makeup for the wedding party, mother of the bride and mother of the groom. 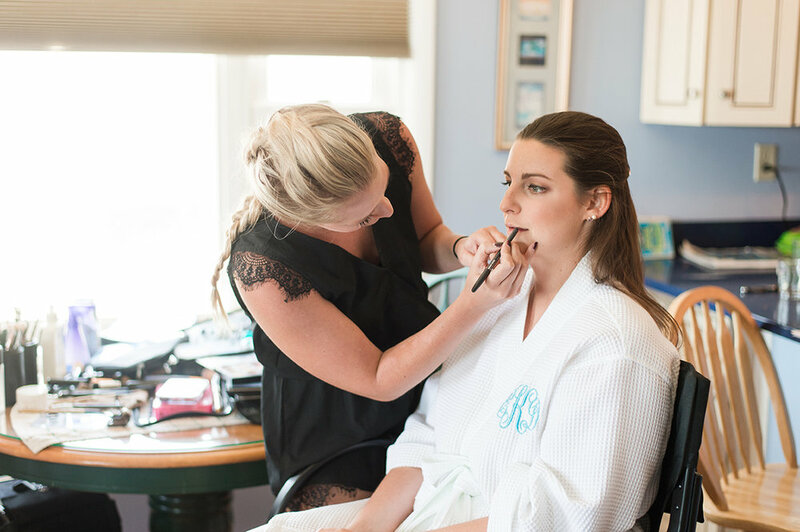 We created a very romantic look for Elizabeth with a dramatic eye and lip. 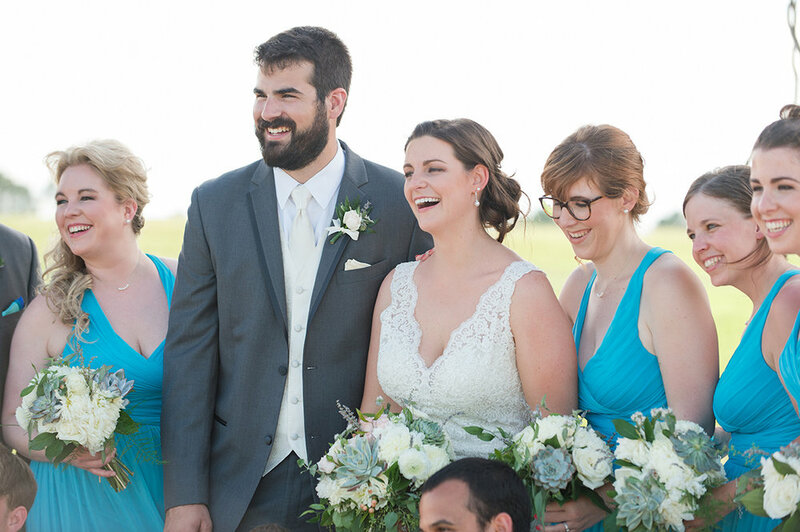 Her bridal party decided to go more natural. Love was in the air and all around that day!